It is coming to that time of year again where we need to gear up for the colder weather. 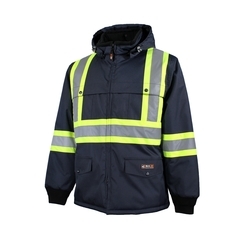 We have a large stock of reflective parkas and overalls, with sizing up to 5 XLarge. We also just received a large shipment of winter gloves and mitts. 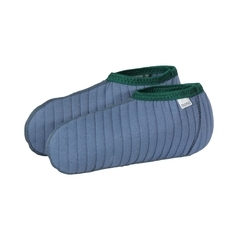 Your feet are important as well, and we have boots rated for -50, heatmachine socks, and Bama boot sokkets. Don’t forget to check out out special on snowmobile mitts….while supplies last.